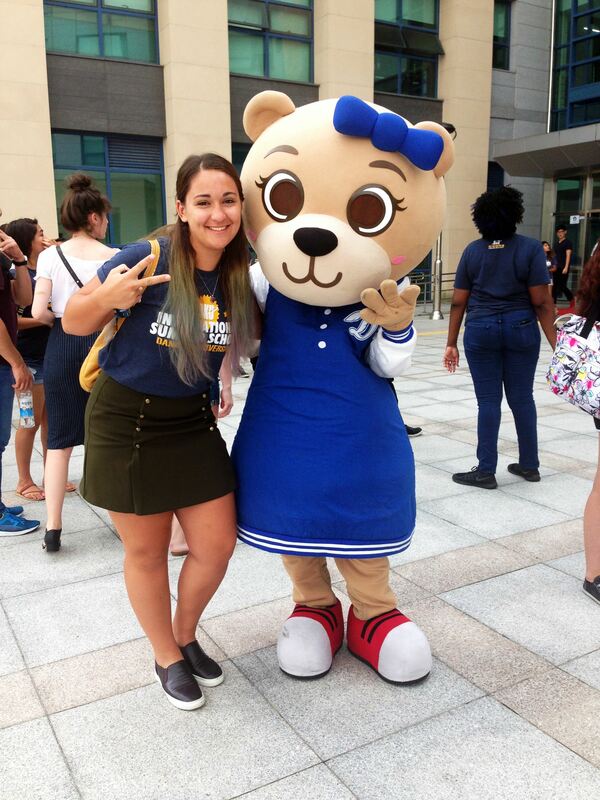 "I will never forget Korea and Dankook University,"
The voice of Mika Bell, a student from California State University, trembled as she spoke on the last day of the Dankook International Summer School program. 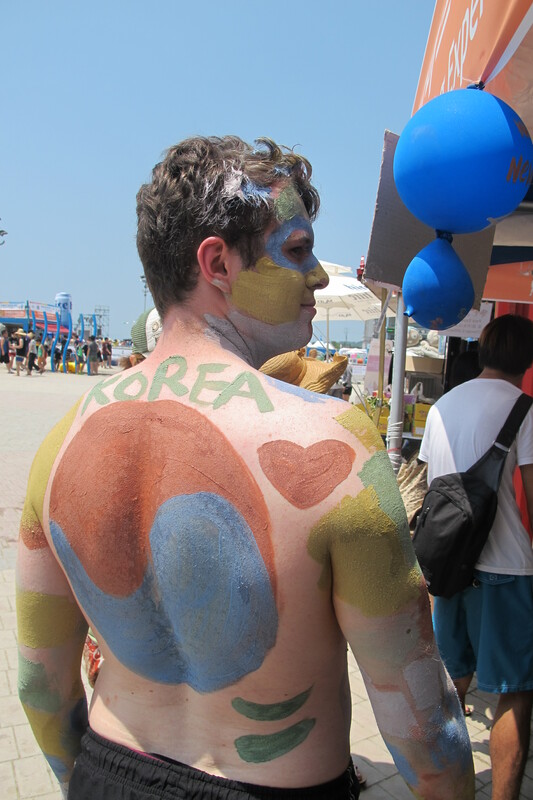 Tears were gathering in her eyes, too, as she thought of Dankook University and the Korean friends she made during her short but unforgettable stay. 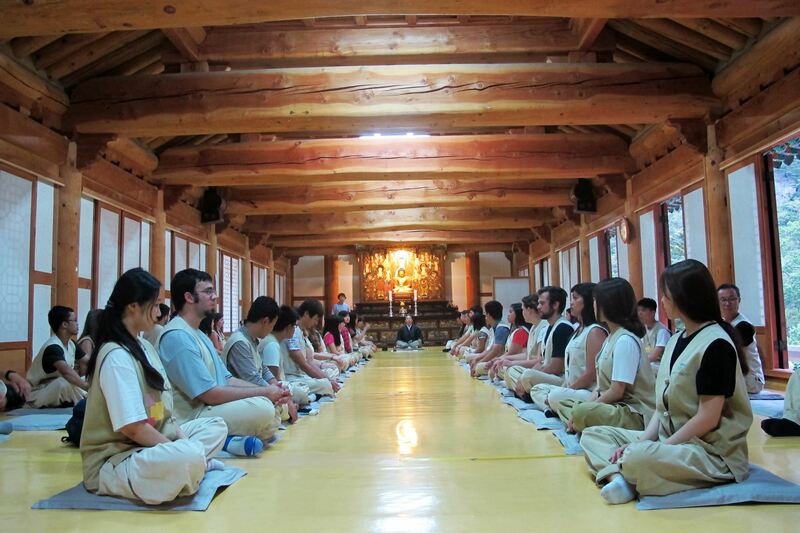 This year, 145 students from nine countries including the U.S., Canada, the UK, the Netherlands, Peru, Mexico, China, Hong Kong and the Philippines, as well as 540 Dankook University students participated in the program. 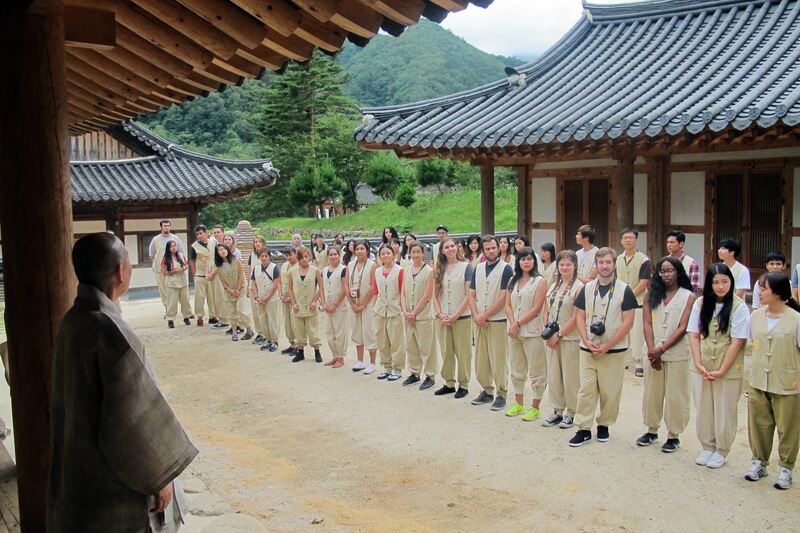 131 students from Japan, China, Sweden, the U.S. and Hungary participated in the Korean Immersion Program (KIP) which started on Tuesday, August 9th. 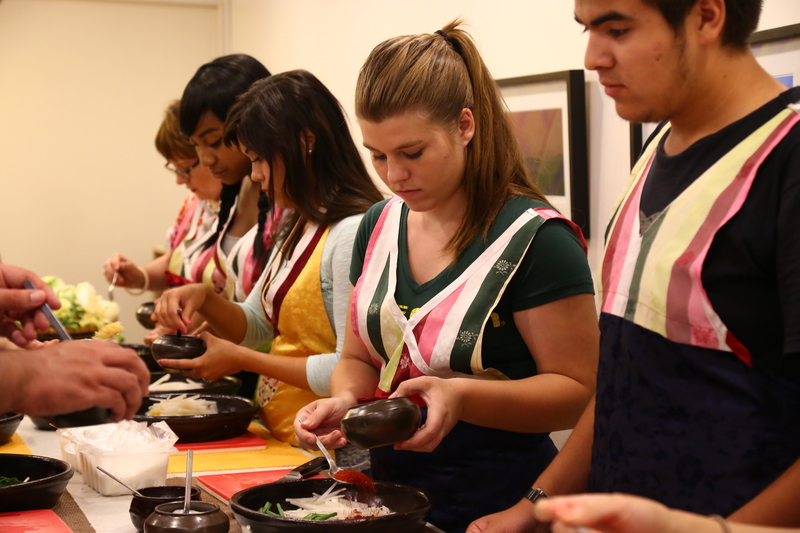 These students learned the Korean language and had an up-close experience of Korean culture. 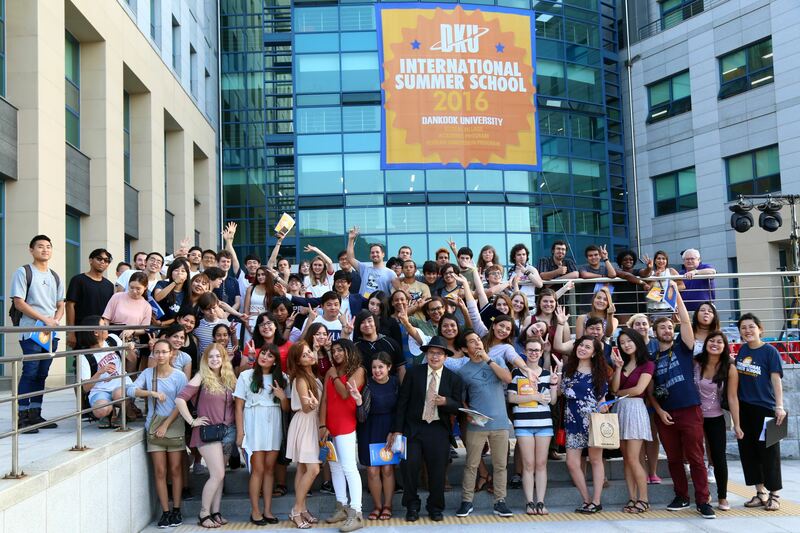 The start of the DKU ISS program was signaled by the ‘global village.’ This is a program where one foreign student is matched up with three to four DKU students to form small groups for foreign language and cultural exchanges. DKU students chose a language they wish to learn from English, Spanish and Chinese etc and had lessons with students who speak the given foreign language as their mother tongue. 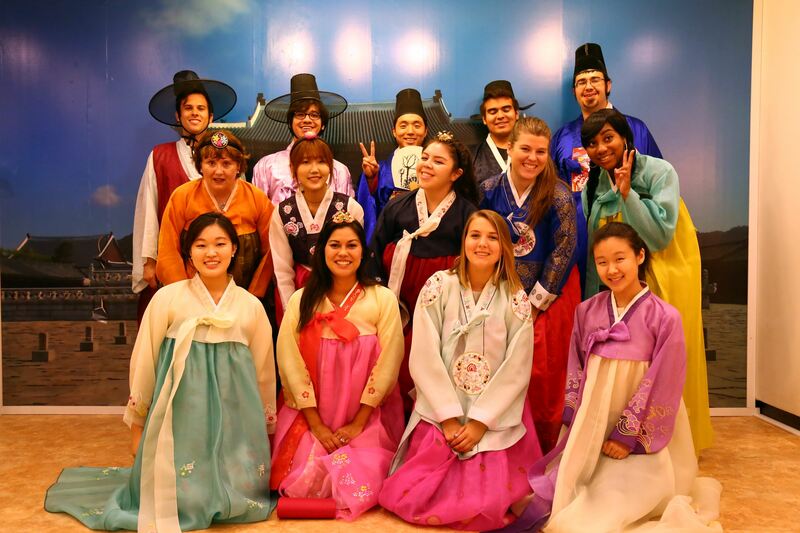 The Korean culture experience class in the academic program is what foreign students look forward to the most. 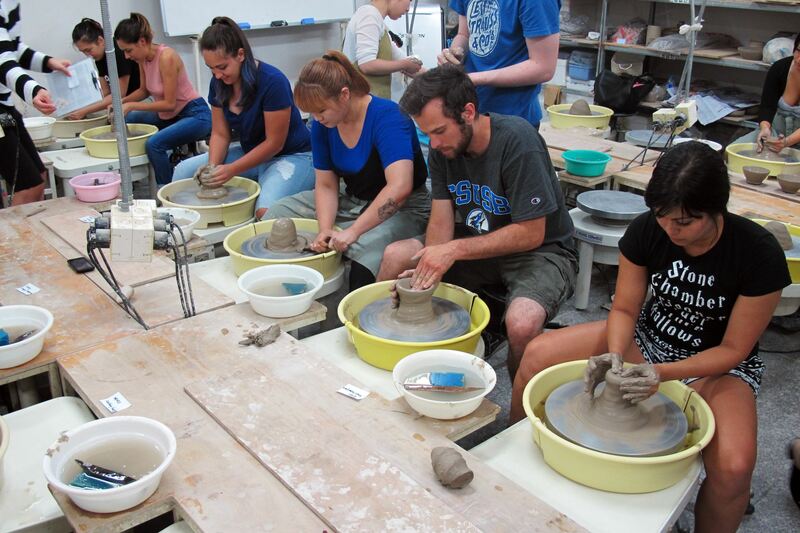 This class offers experiences unique to Korea such as wearing Korean traditional dress Hanbok, making Korean pottery, taking part in temple stays, and learning Taekwondo and Korean traditional dance. 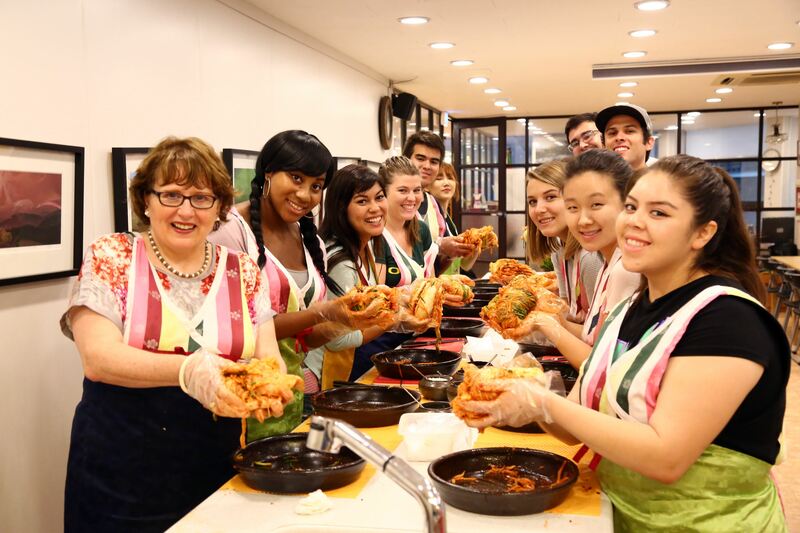 In order to enhance foreign students’ understanding of Korean culture, Dankook University worked closely with relevant academic departments and external institutions related to Korean culture to develop a wide range of programs. 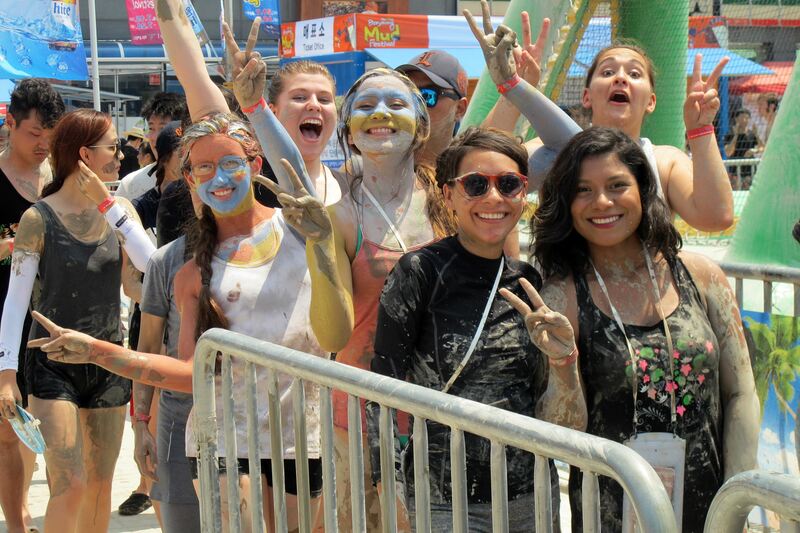 Students interested in the Korean Wave or Hallyu, all agreed that it was exciting to be able to experience Korean culture first-hand. Meanwhile, Dankook University was also selected as a training institution for the ‘GKS for ASEAN countries Science and Engineering Students’ hosted by the Ministry of Education’s National Institute for the second year in a row. 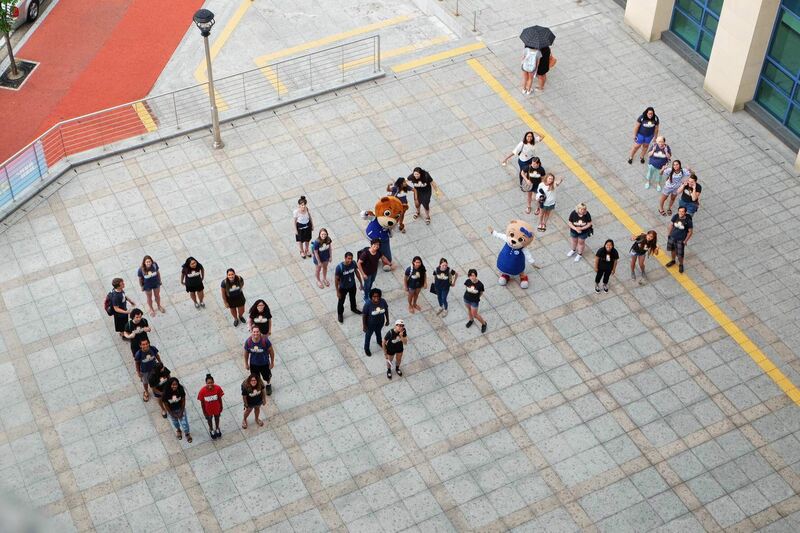 Twenty-four students from ASEAN (Association of Southeast Asian Nations) member countries took part in a class for the Mobile Systems Engineering major at Dankook University starting on July 4th. Students participating in the program expressed great satisfaction in the outstanding engineering classes of DKU, as well as their experience of Korean culture.